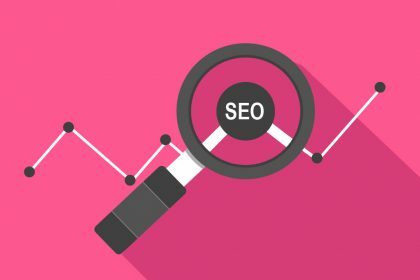 How effective is your SEO strategy? To help you discover whether or not it’s working as you hoped, here’s how to analyse its effectiveness. Let’s say that you’ve implemented an SEO strategy with the help of an expert who knows the ins and outs of all things related to search engine optimisation so that you can increase the traffic that is heading to your website, and increase sales and brand visibility as a result. But how do you know if your SEO strategy is actually working? And how can you tell if your investment was worthwhile? How do you measure the effectiveness of the SEO tactics that you’ve implemented? 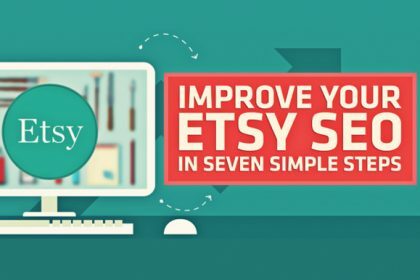 Here are some tips to help you find out. The point of an SEO strategy is to increase the traffic to your website, but it’s also about increasing the quality of the visitors who get to your page, as you want to attract more of those visitors who are most likely to make a purchase. 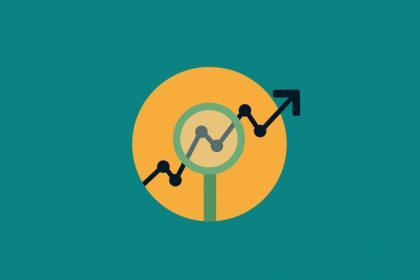 So, when it comes to analysing the success of your SEO strategy, you need to look beyond general traffic numbers every week, month, and year. You need to check different categories of visitors, which include unique visitors, repeat visitors, and referral traffic. A unique visitor refers to individual people who checked out your website, but didn’t come back for a repeat visit. 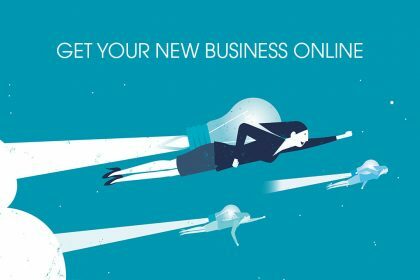 If you look at the number of unique visitors who came to your website in a particular span of time, you can get a general picture of how effective a marketing campaign has been though. On the other hand, repeat visitors are those who have checked out your site multiple times. For those visitors, your SEO is working because your content and offerings are attractive and valuable to those particular visitors. Finally, there’s referral traffic, which is a set of visitors who come to your site from sources that don’t include search engines. For example, if other websites or blogs have shared content about your site with a link, referral traffic can prove that your SEO strategy is working. 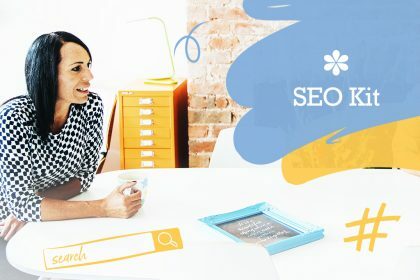 Another way to measure the success of your SEO strategy is by checking on the effectiveness of the keywords that you’re using to drive traffic to your site. Keep track of the keywords that you are using, recognise new trends in keyword usage, implement those changes, and calculate the performance of the keywords as you go. Which keywords and keyword phrases are most effective, and which ones are least effective at bringing visitors to your site? What trends have worked in your favour, and which have failed? Finally, you also want to check your conversions against keywords that attracted people to your site. Which keywords actually resulted in the highest number of conversions? 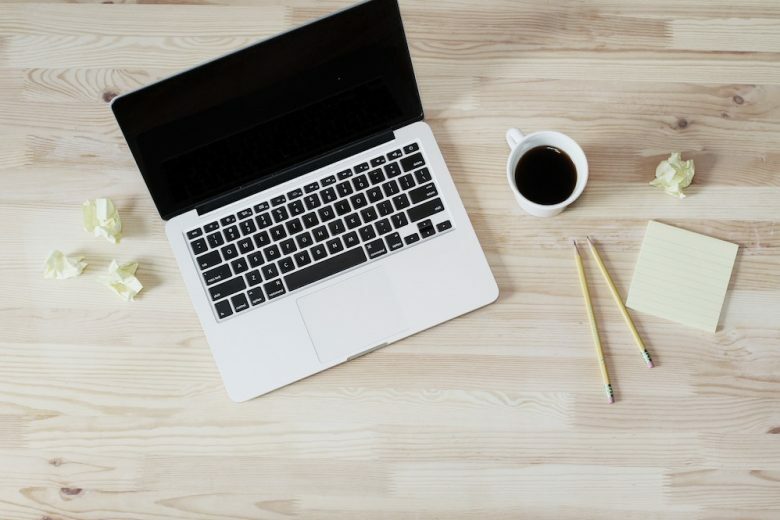 Once you know which keywords are helping you make the most money from sales, you can then determine if there are ways to refine your SEO strategy so that even more people can find your site when they use those particular keywords. 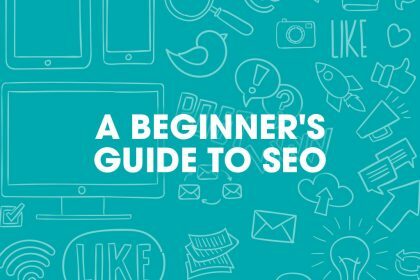 Overall, measuring the success of your SEO strategy requires time, effort, and patience. Once you get the hang of things, though, you should find it easy to gauge what’s working and what needs to be changed.